These wooden house name signs are made in natural oak and come with rustic edges to give a natural style. 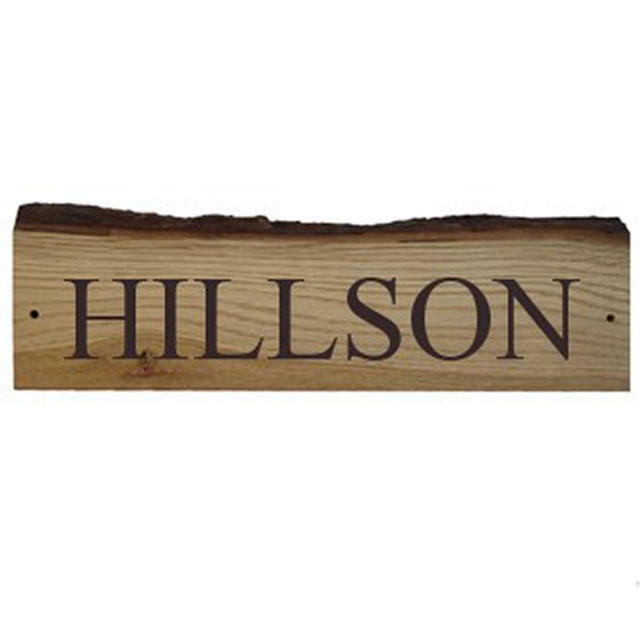 The house name will be 'laser burnt' into your sign using laser etching technology. 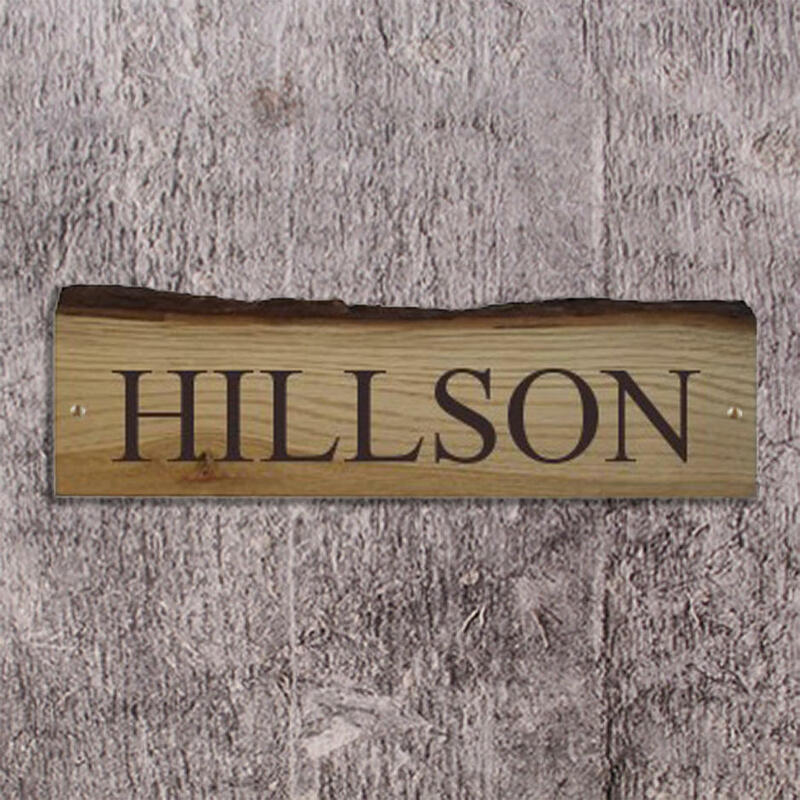 To order enter your house name into the box, you can choose both uppercase letters (capital) or upper and lowercase letters on this house sign. 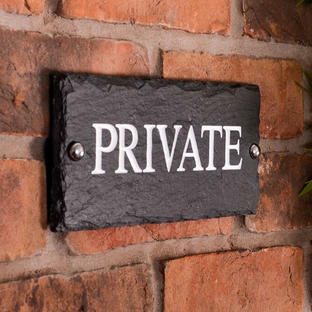 There is maximum of 15 characters on this sign. 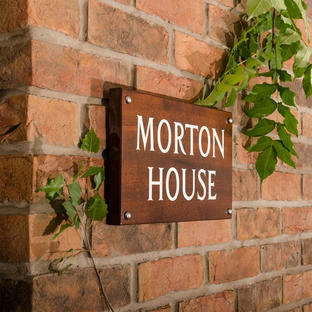 If you would require a wooden house sign with 2 lines Solid Oak House Signs are also available. 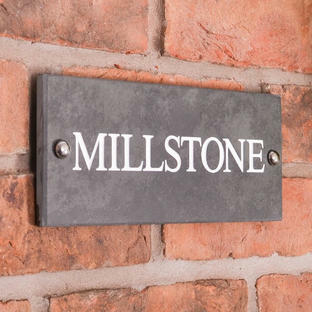 To care for this product either use a wood care oil from time to time, or allow to weather naturally to a silver-grey patina. 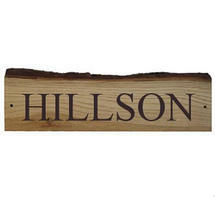 Rustic oak house numbers are also available.